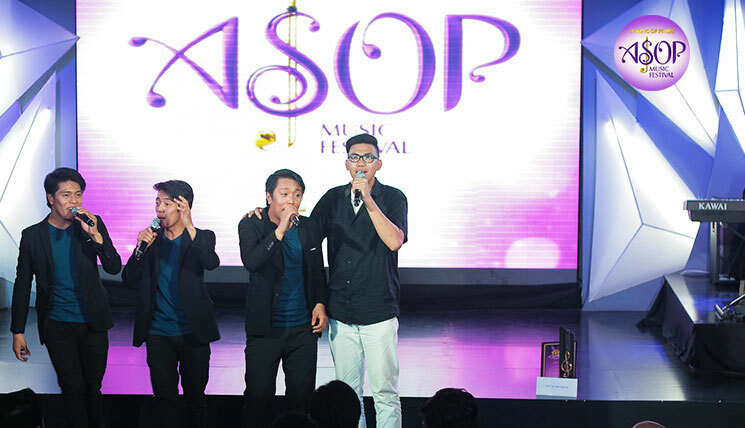 Securing victory in February monthly finals episode of A Song of Praise (ASOP) Music Festival is another songwriting milestone for former grand finalist and aspiring composer Oliver Narag. 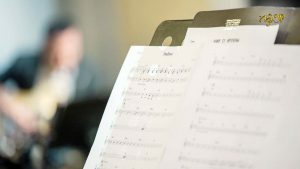 The winning gospel hymn, “Wag Kang Bibitiw” is an inspiring gospel track that tells about trusting God’s promises in trying times. 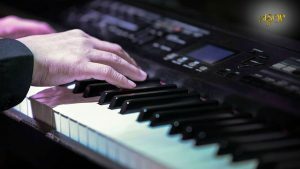 The song captures the composer’s shift from fast beat to a more emotional tone and content of his songwriting. 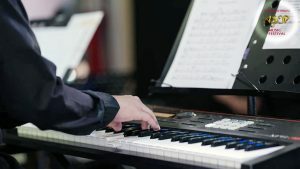 In his second success, Narag revived some of his musical memories for being one of the grand finalists in ASOP Year 3. “It’s almost the same with what happened in the past with ‘Kislap’. 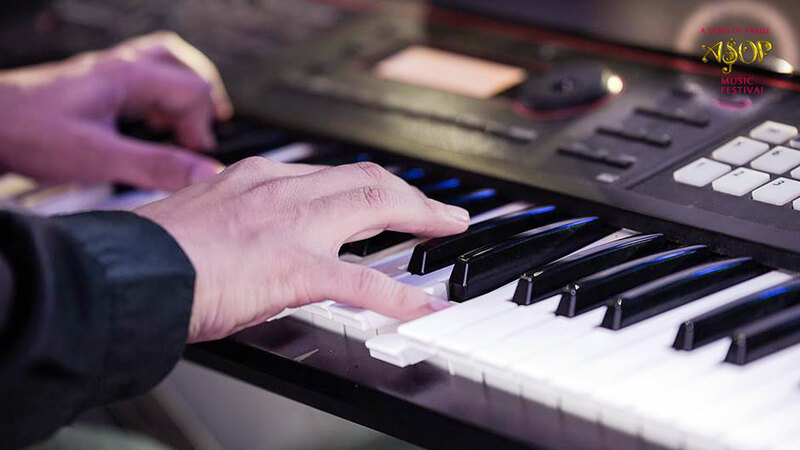 I won the Producer’s Pick and qualified in the grand finals,” the composer said. 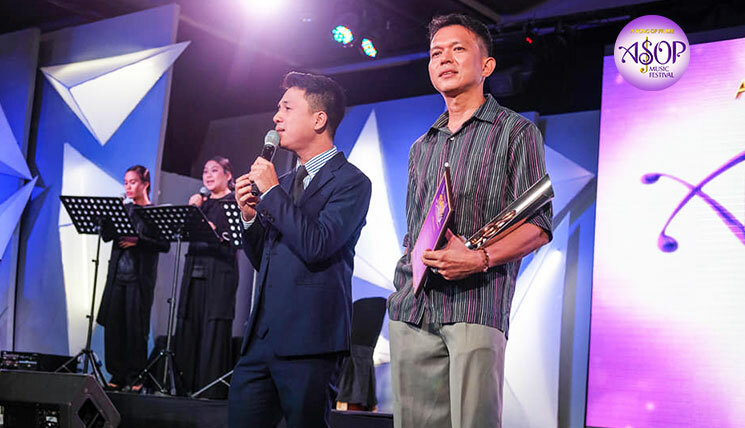 From the catchy gospel tune “Kislap” to gospel-pop track “Wag Kang Bibitiw,” the composer has always been drawing inspiration based on real-life events to write new lyrics. 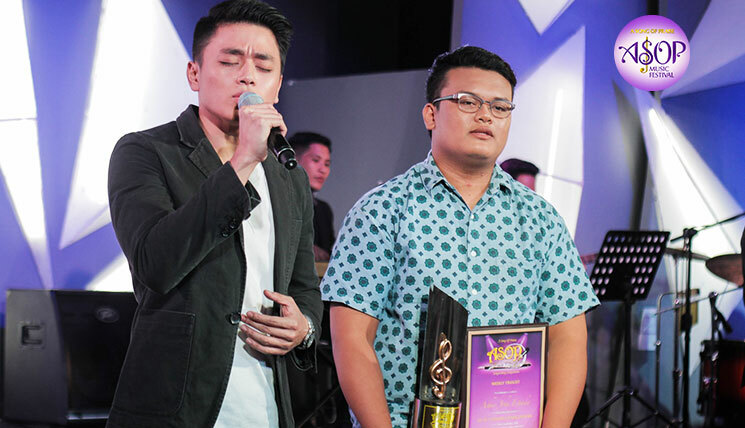 The song “Kislap’ is inspired by his daughter Tala while the story behind his new winning track was born out of his worries over the sickness of his two-year-old son named Sky. 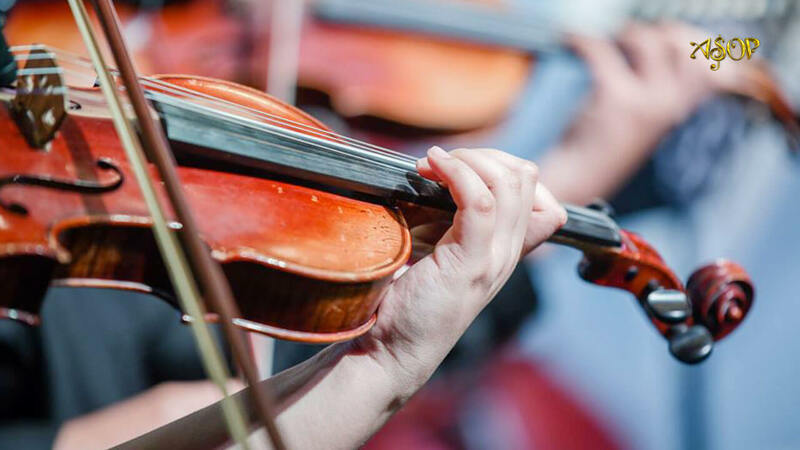 “My child will undergo long-term treatment because he has fluid in the lungs. That’s why I thank the Lord for this blessing because it’s timely. What he said was right. Hold on because He’s always there,” the composer said. 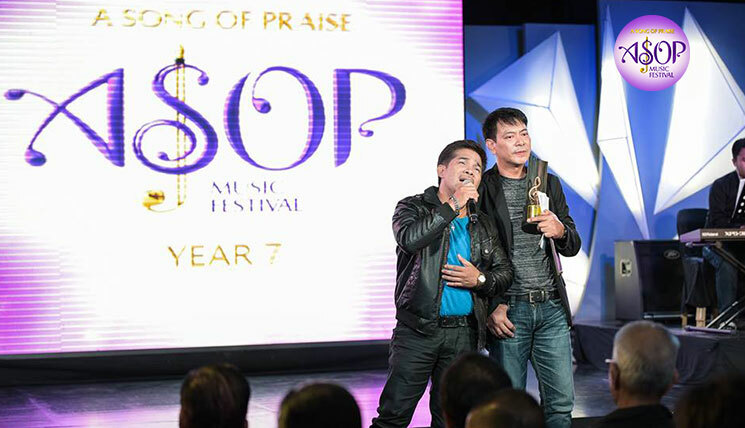 Meanwhile, interpreter singer-songwriter Jessa Mae Gabon, who also performed “Kislap” in the grand finals, was thankful for the new song’s impact on her. “I was reminded that we have God and that I should not be pressured because God is there to help,” said Jessa Mae. With his songwriting success, it is a gospel music journey to be continued for the songwriter.